Are you making the most of your social marketing? If your customers can’t find you Instagram, then you probably aren’t. Last year, Instagram saw a 120 percent ad spending increase, and a good portion of that spending came from existing accounts that had been active for five or more quarters. Brands of all sizes are making use of the platform. Your company should definitely be one of them. With 800 million people using the app on a daily basis, Instagram needs to be a crucial part of your digital marketing strategy. It is a great platform for showing off your wares and expanding your brand awareness. Let us show you why you should be jumping on the Instagram bandwagon. Size doesn’t matter. Instagram can be an excellent addition to your digital marketing strategy no matter the size of your company. Being active, posting regularly, and engaging with your followers can help grow your account whether you are a household name like Nike or a mom and pop shop running a business out of your spare bedroom. There is money-making potential. 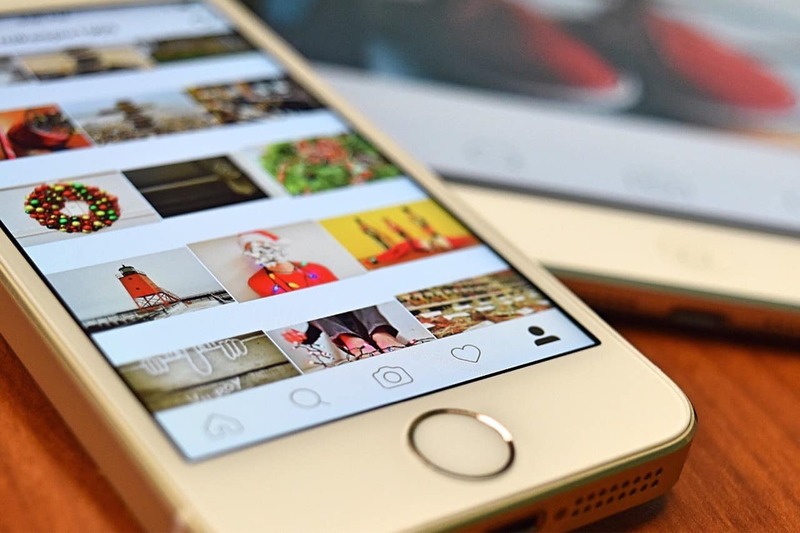 Since nearly ¾ of Instagram users have admitted to making purchases straight from the app, there is serious potential to use your social marketing to add to your bottom line. There are several ways that you can move people from your post to your website where they can make a purchase. You can even set up shoppable posts. Partnership opportunities. Millennials and Gen Z shoppers have shown to be more accepting of influencer marketing then they are of celebrity spokesperson marketing. The younger audiences are more trusting when you use “regular” people in your social marketing campaigns, and Instagram is one of the best platforms for partnering with influencers. Win the hashtag game. With so many accounts and brands using the platform, it can seem like you will get lost in the sea of posts. However, by working on your strategic hashtags, you can gain an audience quickly. Plus, you can start campaigns that will have others sharing and promoting your hashtags. Embrace the mobility. Instagram was created to be an app, and since the majority of mobile users spend 90% of their time on their apps, Instagram is the crowned king of mobile social media usage. You can expect your social marketing will get more engagement via Instagram than it does on other sites like Facebook. Inspire creativity. Due to the photo-sharing medium of Instagram, it fosters creativity in the digital marketing sphere. Marketing teams are constantly getting to spread their creative wings and come up with new winning styles. It keeps the process sharp and fun. In the ever-changing digital marketing world, you have to keep up with trends and go where your customers are likely to be. Right now, that means having a strong presence on Instagram. If you need help developing a strategy for this platform, consider letting the social media experts at Organically help you get your brand’s face in front of your customers on Instagram.